In 1994, a group of individuals met to discuss what could be done in the Payson area, to alleviate the shortage of low-to-moderate income housing. Out of this and subsequent meetings, Payson Area Habitat for Humanity, Inc. (PAHH) was formed. Official affiliation with worldwide Habitat for Humanity International® (HFHI) was granted to PAHH on July 1, 1995. Our affiliate is currently one of 14 in Arizona and over 2300 worldwide affiliates in over 93 countries. Payson Area Habitat for Humanity is NOT a give-away program but a community partnership. We are built among prospective homeowners, businesses, tradesmen, donors and volunteers from all social, ethnic, religious and economic backgrounds. 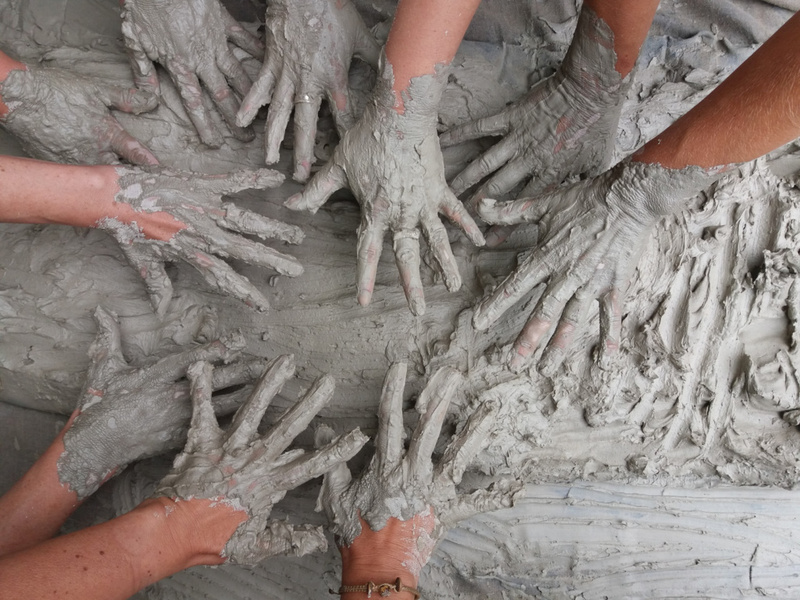 Everyone is invited in lending a helping hand. Whether skilled, do-it-yourselfers or novices, many can learn new skills while maintaining construction costs at a minimum. Homeowners are offered A Hand Up, not a Hand Out. Working together with our volunteers, families, and community, we provide a helping hand up to those in need. Building a house for a family provides more than a structure, it provides a home. A hope of a better life, self-esteem, pride of ownership, and a sense of belonging to our community. 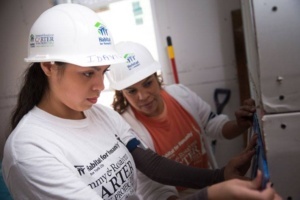 Homeowners partner with PAHH and our volunteers in providing a dedicated number of sweat equity hours in building their homes. Throughout the process of building their homes, relationships are formed between our families, volunteers, and staff.